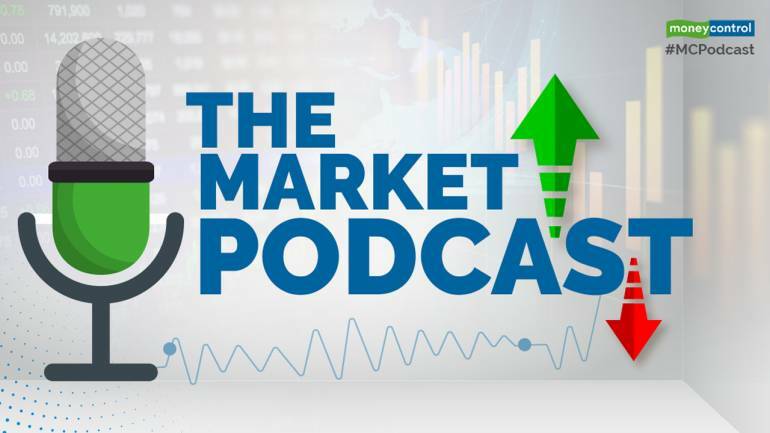 Hello and welcome to The Market Podcast, the 5-minute wrap-up that tells you what transpired in the markets this week and what to expect in the next. I’m Nazim Khan and with me is Santosh Nair, Editor of Moneycontrol. Santosh, thanks for joining. Nazim: Santosh, how was market action this week? Santosh: Shares across all categories—large cap midcap and small cap—took a beating this week. The Sensex and Nifty were down 2 percent each week-on-week, and the mid and small cap indices were down close to 3 percent. Two key factors said to be dragging share prices lower are political uncertainty and a drop in fund flow into the stock market. Many are comparing the current downtrend in second line stocks, to the bear market of 2001-02. That is because share prices are not falling off a cliff, but are grinding lower. The terrorist attack in Pulwama, Kashmir of Thursday, that claimed the lives of nearly 40 CRPF men also weighed on sentiment. Nazim: What were the important business developments this week and what are we tracking next week? Santosh: The RBI report on Yes Bank said that there was no divergence in the bad loans reported by Yes Bank and RBI’s assessment of the bank’s loan book. Indigo has cut back on its daily schedule by almost 30 flights a day because of pilot shortage. The airline has said that the situation is under control and that it will be adding around 20 commanders every month for the next few months. IndiGo, the airline announced that it will curtail its schedule by 30 flights a day, and will continue with this by end of March. The airline has been struggling to get its network right since Feb 7, when hailstorms forced diversion of flights, and later to scores of cancellations. The disruption brought to fore the shortage of pilots that the airline is facing as it struggled to match the number of flights with its pilots supply. There are reports that some of the banks which have lent money to Jet Airways are preparing to convert a part of their debt into equity, which will make them the majority shareholders in the airline. This will dilute the stake of founder chairman Naresh Goyal, and of Etihad Airways, which has 24 percent stake. More details will come after Feb 21, when the shareholders will meet to vote on the resolution plan. Geopolitical tension could a big factor deciding the mood next week following the terrorist attack in Pulwama, Kashmir. Prime Minister Narendra Modi has said that those responsible will pay a heavy price and that security forces have been given a free hand to deal with terrorists. India has also revoked the Most Favoured Nation status to Pakistan. Santosh: I am reading a book titled Rework: Change the Way You Work Forever. It is written by Jason Fried and David Hansson, the founders of web-based software development firm 37signals. This is a book aimed largely at entrepreneurs—those who are already running a business as well as those looking to start one. But there are some useful pointers for those in a day job as well. I have read four chapters and quite liked the jargon free writing style as well as the practical wisdom the book has to offer so far.